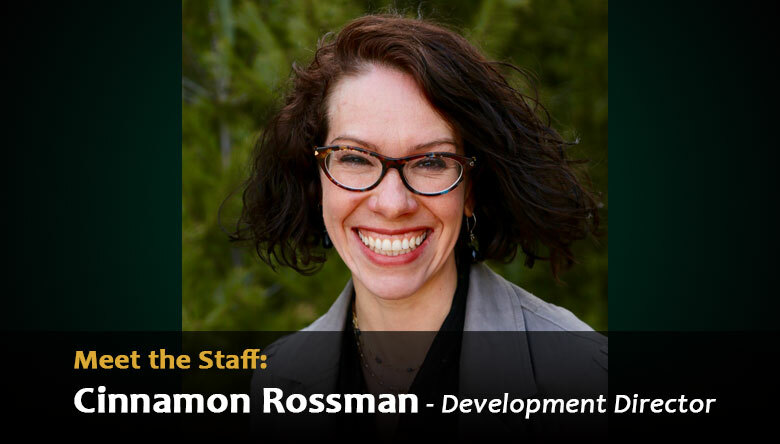 Cinnamon Rossman stepped into the role of Development Director at the beginning of 2018. For the past five years she has managed the Land Trust’s communications and events, and her new responsibilities now include working more closely with members and donors to build community support for the Land Trust’s mission. Cinnamon grew up near Mud Lake and has deep roots in Door County, and a deep connection with the peninsula’s wild places.